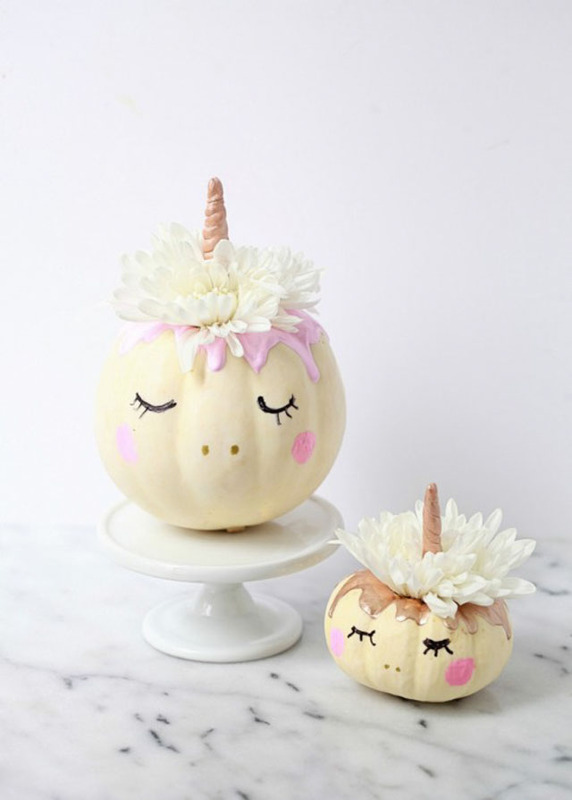 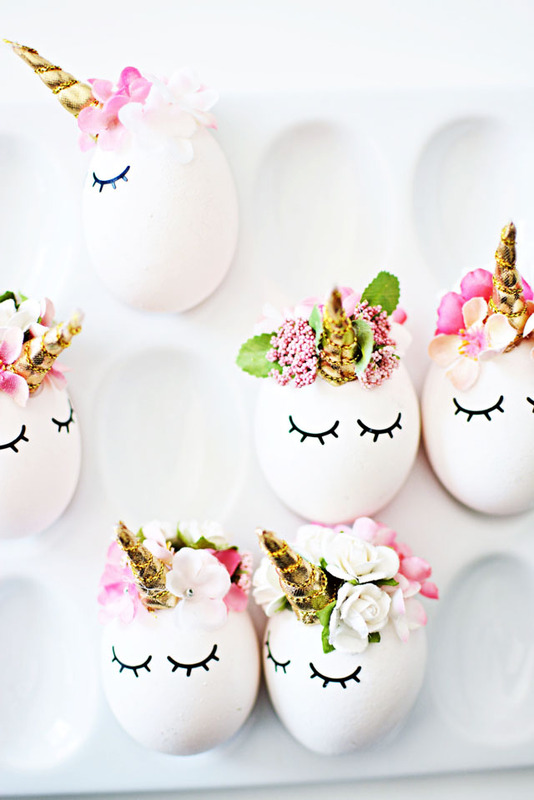 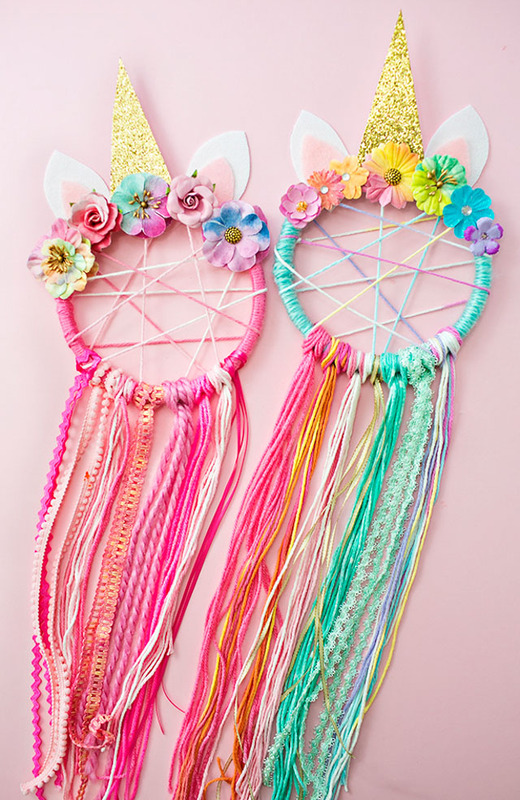 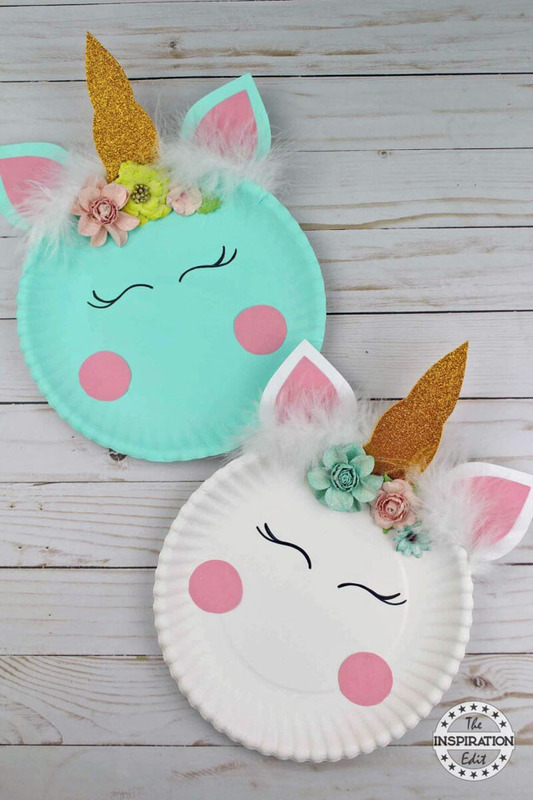 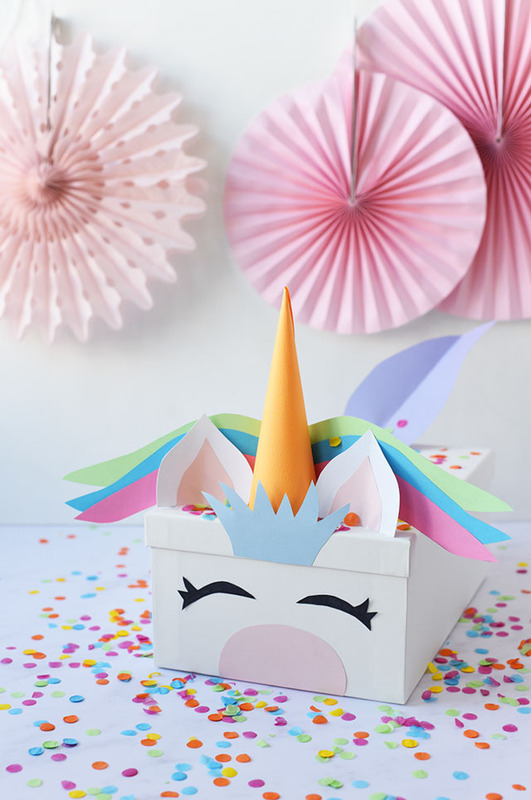 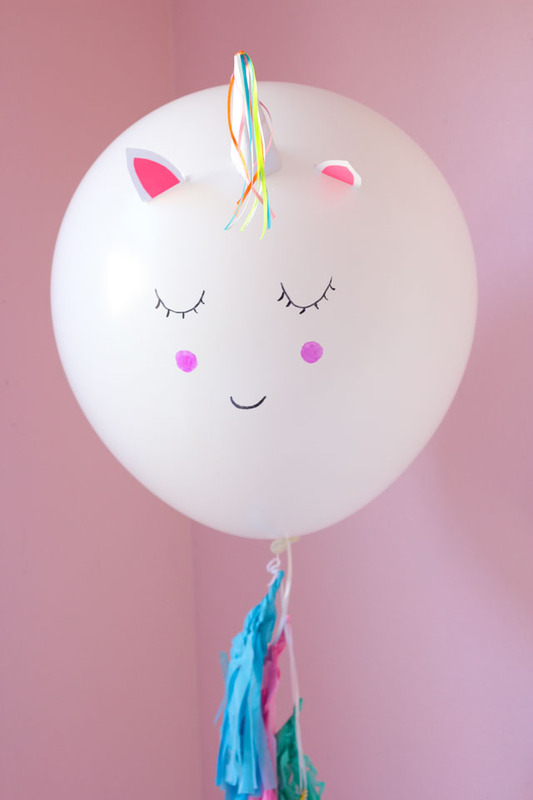 13 of the Sweetest Unicorn Craft Ideas! 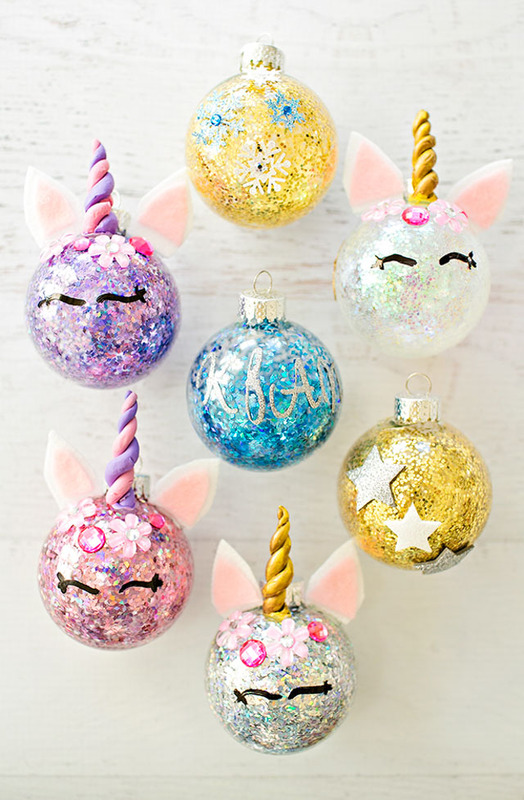 It’s the final day of Unicorn Week! 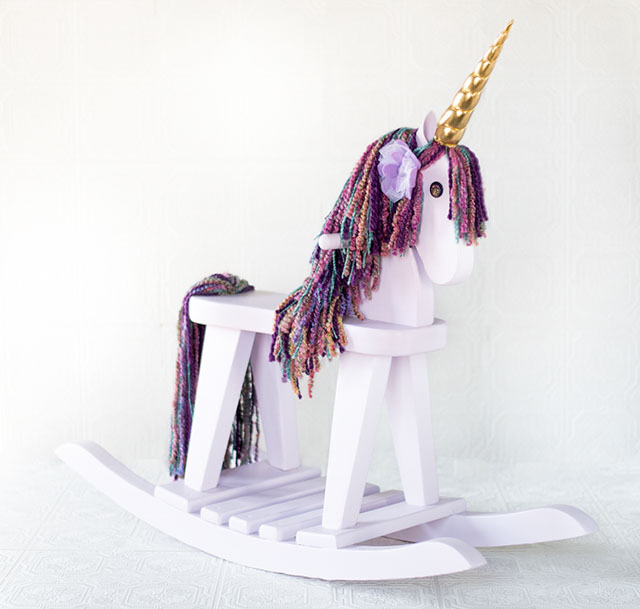 I hope you’ve enjoyed the unicorn projects I’ve shared this week. 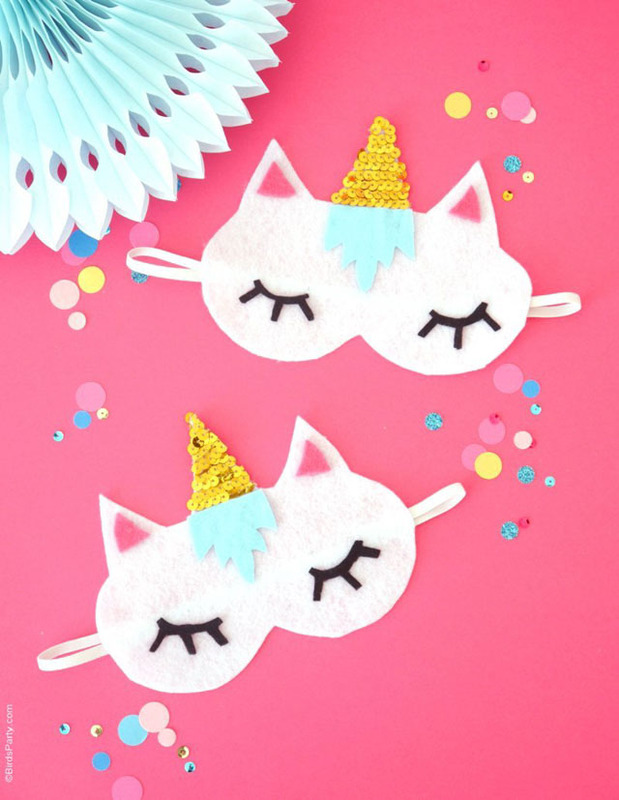 In case you missed them, I’ve included them in today’s round-up along with some of the sweetest unicorn crafts I’ve seen around the web. 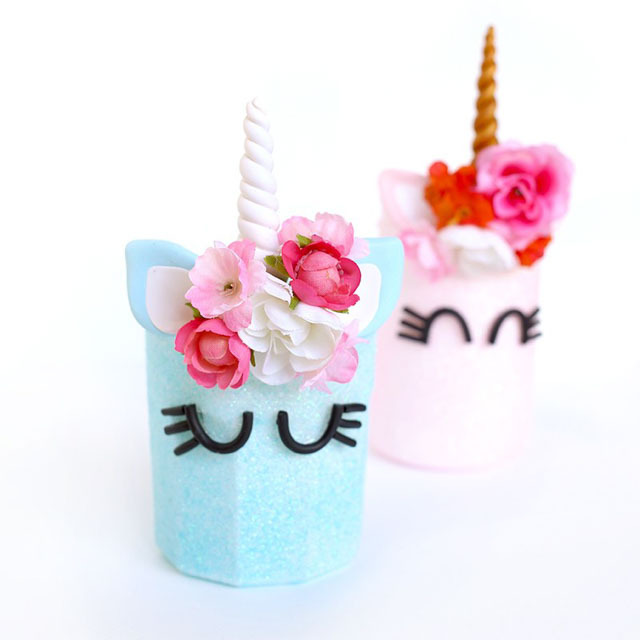 Be warned – this post is overflowing with cuteness! 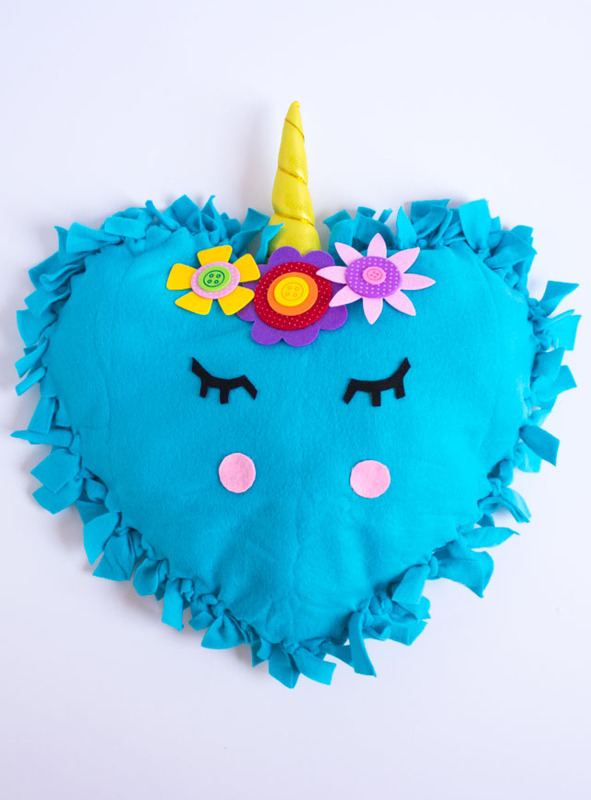 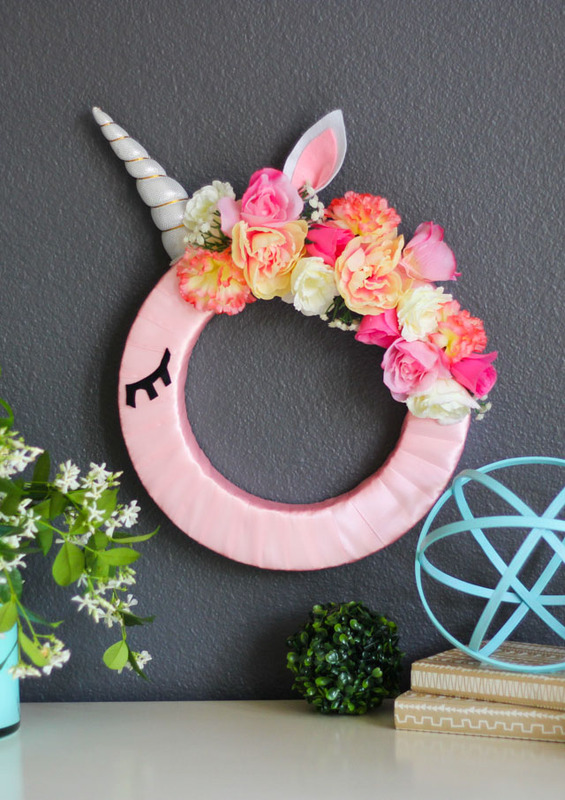 In addition to fun unicorn decor projects and kids crafts, there are unicorn craft ideas for holidays throughout the year – from Valentine’s Day until Christmas. 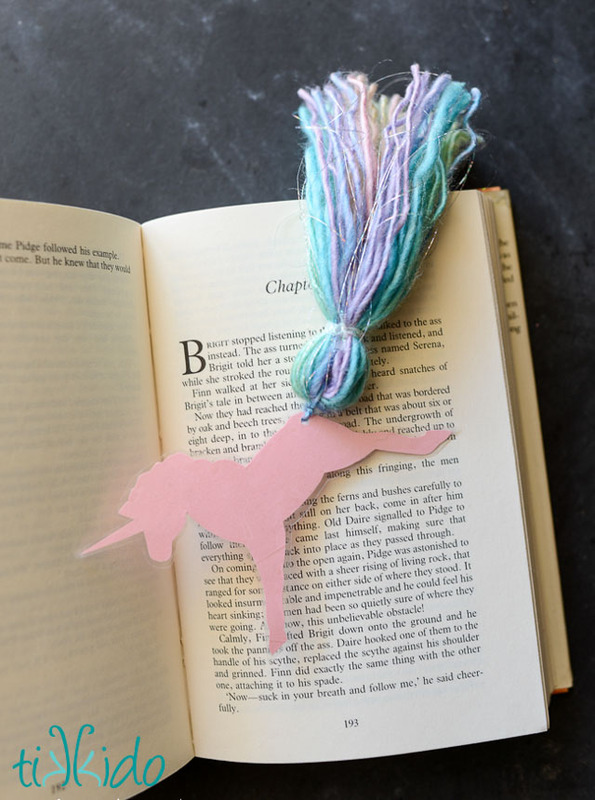 Read on for some fun ideas.